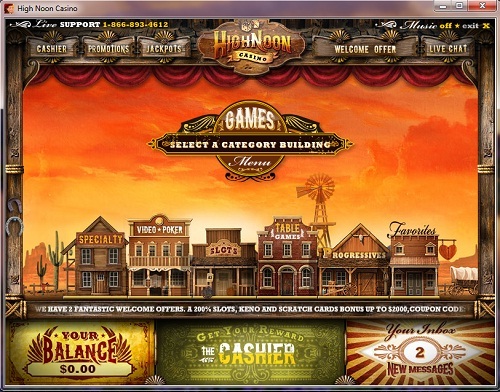 The High Noon Casino is a highly original gambling place that takes pride in offering the many different gaming goods to the people. 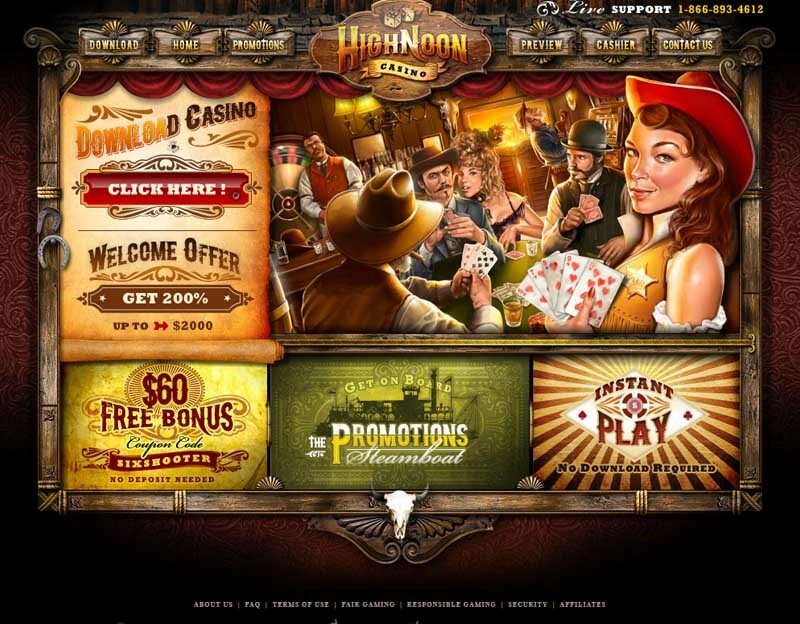 By designing the casino in the form of a saloon straight from the wild west, it has much to achieve by attracting the fans of such genre. The website makes a nice impression with the huge selection of products that come in many flavors. It belongs to the Club World Group that owns the whole place. The brand is regulated under the jurisdiction of Curacao. By installing the newest platform coming from Real Time Gaming, the casino has only the best software that can be acquired. By choosing this particular company, the establishment has opened their doors to players from all over the world, including those from the United States. Installing the SSL security program was a wise choice, as the software guards the customers from any malicious activities. The Secure Server Certification Authority Verisign. All personal information is kept secret and is never shared with third parties. The beginning gamblers may want to check the bonus section as there are plenty of nice promotions, especially focused on them. Comp points can be earned through the many actions on the service. There are more than over 100 various games so feel free to browse them at any time. They can be either played instantly from the web browser, or downloaded for further amusement. Minor Jackpots and Random Jackpots come along with the fanciful gaming items. 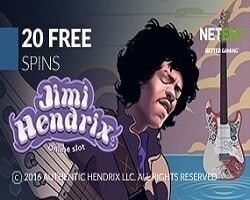 The Bonus Three Classic Slots and Three Reel Slots are available to choose from the awesome collection of Slot Games. 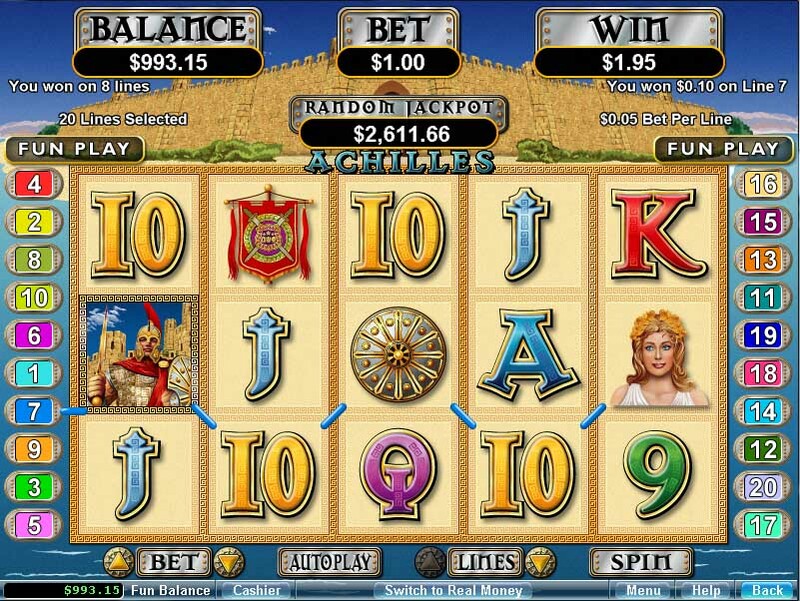 Progressive Slots are also included, with many opportunities to score at the magnificent winnings. The Specialty Games come with Sic Bo, Keno, Roulette, Bonus Poker, Scratch Cards, Craps and others. The ones that prefer Table Games over the other genres, there are many to enjoy, like Vegas 3 Card Rummy, Let ‘em Ride, War, Pai Gow, Caribbean Poker, Baccarat. Video Poker comes also with 18 variants of the games to try your luck at. You are able to play for free in the fun mode or choose the real mode when you feel like playing with cash. The customer service can be contacted by post, fax, telephone, live chat. Accessible banking options are ACH, Wire Transfer, eCheck, Visa, PasteandPay, MasterCard, ecoPayz, Click2Pay, eWalletXpress, Neteller, Skrill-Moneybookers, InstaDebit. The currencies that can be used on the site are U.S. Dollars. Available language versions include English.